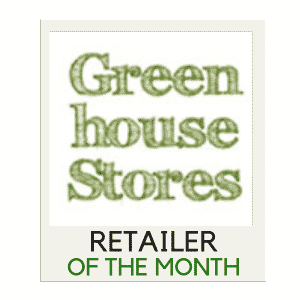 GreenhouseReviews is independently run by like-minded gardeners and grow your own enthusiasts. As such, any product reviews on this website are that of our own personal opinion, experience and views. All of our product and brand/manufacturer reviews are impartial, independently written and resourced by us and have no involvement with the brand/manufacturer in question. We are not directly affiliated with the brands or manufacturer's mentioned within our reviews and do not receive any compensation for the written reviews we create about them. Our product reviews cannot be guaranteed as being 100% correct, although as much as we try to ensure that all of our product details and reviews are precise and up to date, manufacturer's and brands may change specifications or product features at any time without prior warning. Unlike our product reviews, our retailer reviews (found under the 'Greenhouse Retailers' menu option) do have involvement by the retailer, and in return for us to review and list a specific retailer, we may receive monetary compensation in return for taking the time to try out, research and publish the retailers details. At the bottom of our greenhouse reviews, we may suggest a retailer (or multiple) for where you can buy the specific product or range as mentioned within our review. Some of these suggestions may include affiliate links (e.g a link to a greenhouse being sold on Amazon) where we receive a small amount of commission for any customers who make a purchase directly through our referral link. 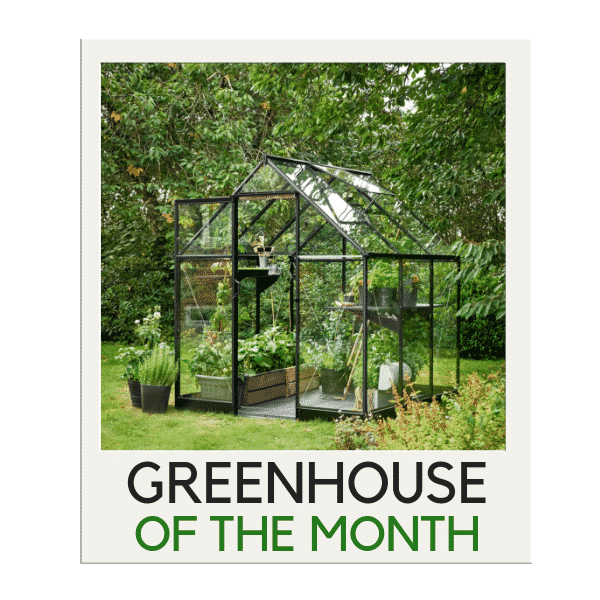 This does not cost you as a customer any extra and is a way for us to suggest retailers who are selling a specific greenhouse product at the best price, while also helping us to pay the bills to keep the site running.